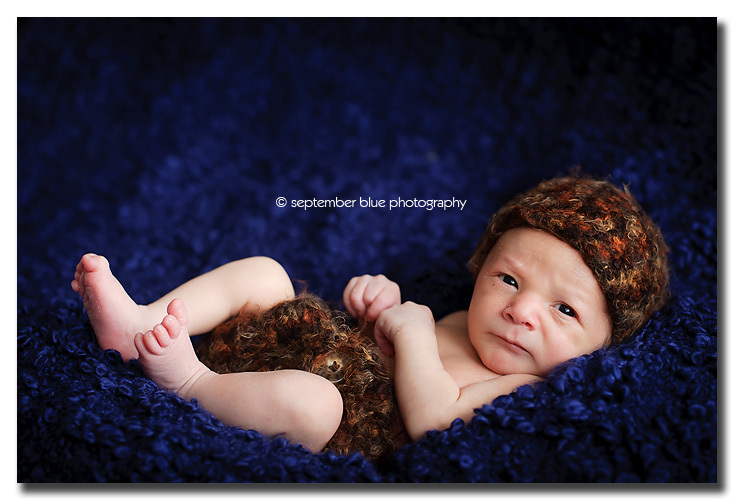 When I first walk into a client’s home for a newborn session, there’s just one thing I’m interested in. The “IT” factor. Nope, not the furniture, not the decor. I’m looking for IT – the light. That beautifully soft, filtered natural light coming in at just the right angle in the just the right quantity. Quite honestly, not every house has IT. You’d be surprised – I’ve been in big beautiful LI homes that didn’t have much of IT and in small NYC apartments that had just the right amount of IT. Sometimes, it’s just a grey day and even the biggest window will let you down. But sometimes, all the elements come together and everything bounces and diffuses just right. On this day, the layers upon layers of snow on the ground combined with just the right amount of cloud cover made a South facing window a joy to work with. On this day, I didn’t curse the snow. This is baby W, bathed in beautiful natural light, just 6 days old. 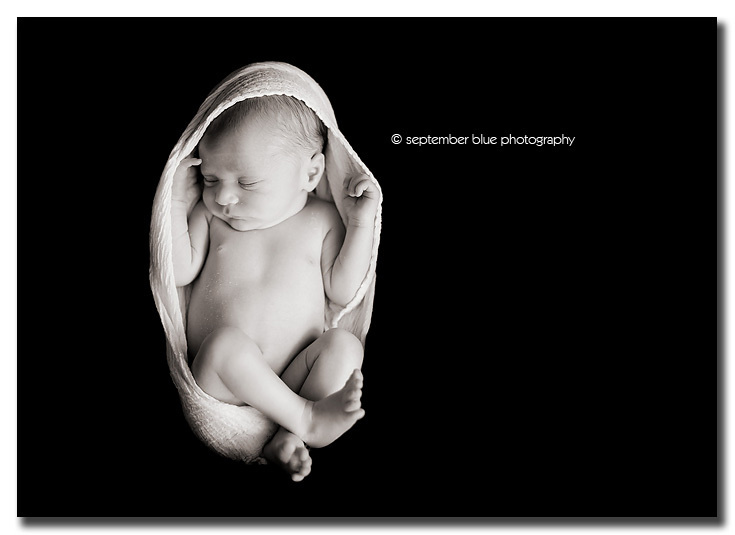 And this one – easily one of my favorite recent newborn images. Not just because it’s a departure from the usual beanbag/blanket stuff and the way the light falls over them. It’s the way his mommy is holding him…so natural, so relaxed… the look of pure content on this face, the tilt of Mom’s head as she looks down at her new baby… and then you notice her right thumb and that’s where you get a sense of just how tiny he is here. 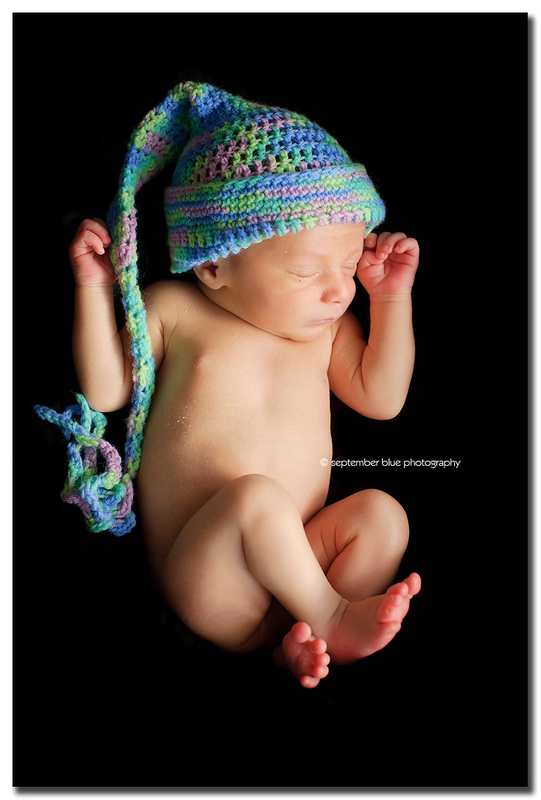 It more than beautiful light and a beautiful baby – it’s a sweet moment captured. 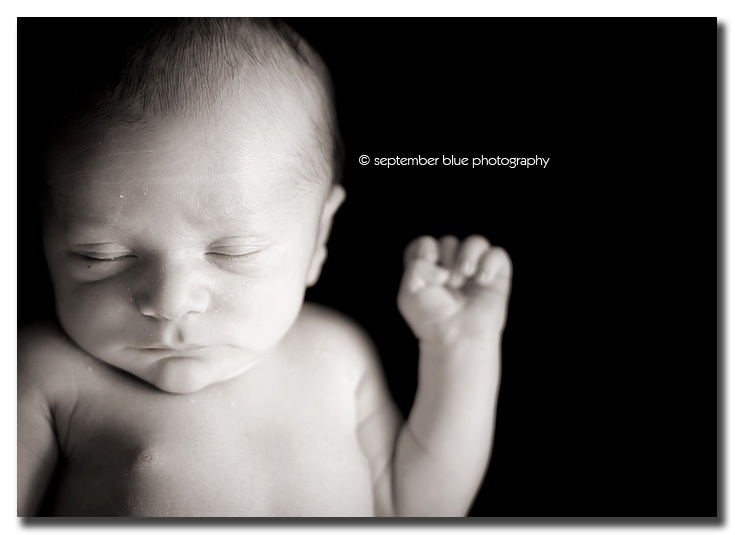 This entry was posted in Newborns and tagged black and white newborn photography, Creative Newborn Photography, Long Island Baby Photographer, Long Island Newborn Baby Photographer, Long Island Newborn Photographer, Nassau County Newborn Photographer, NY Newborn Photographer, NYC Newborn Photographer. Bookmark the permalink.